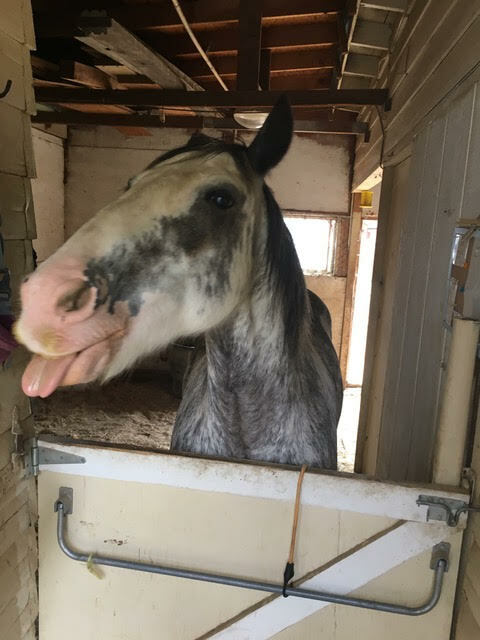 “Hay is for horses” is just a saying, right? Well, not if you’re visiting Kyri’s stable in Englewood, Colorado, where Kyri’s family horse eats hay bales by the hundreds. Here, hay really is for horses – and hay is heavy. 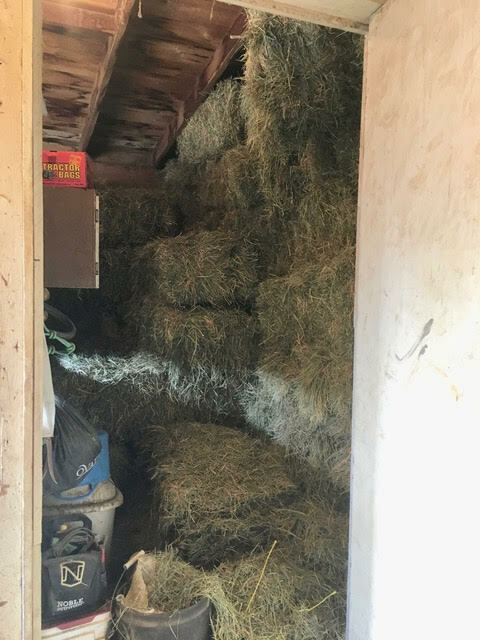 One (of many) struggles of a horse eating so much hay? Moving it. Especially when each bale is sixty pounds. It’d be a struggle for anyone, and Kyri was done moving it all herself. But no moving company would come move hay bales, so who was going to help? That’s how Kyri met Dolly. We’ll raise a trough – er, glass to that!